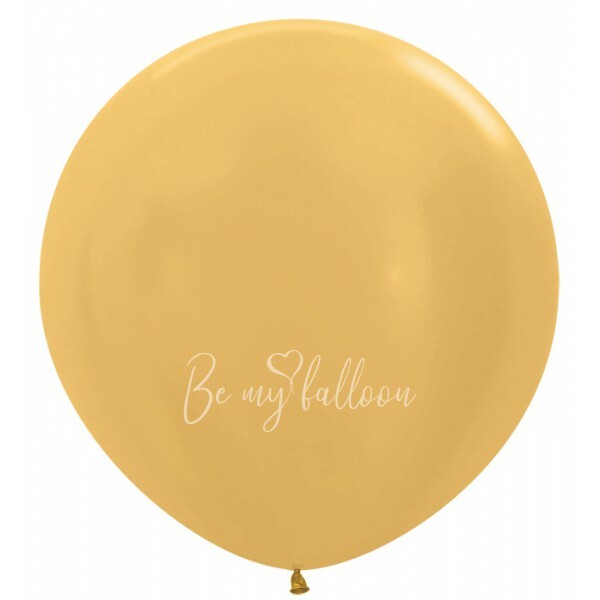 Metal balloons are latex balloons with a metallic, pearl shade. Giant latex balloons will not be unnoticed, they will become the key object of attention. Most effectively they look when are used for a design of a photo zone or of a room for celebration, when placed on weights separately. Do not forget to order tassels or an individual inscription to make it more special. The balloons are inflated with helium and are treated with a special liquid HiFloat, which allows the balloons to fly much longer.